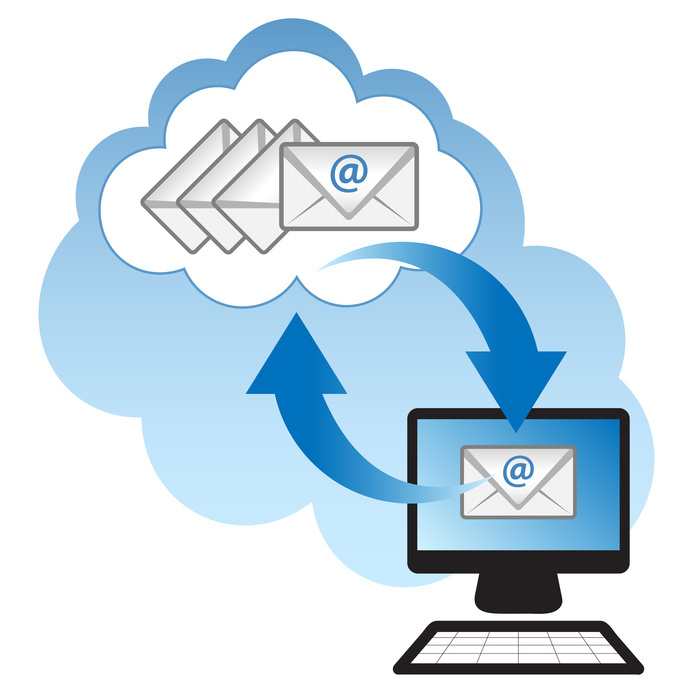 When discussing the systems used for email it can often times be quite different depending upon the generation of the person you are talking to. For many of us that have grown up in the last 30 years, email is a web based system. There are no apps or software to install like was the case for those of us that lived with Apple Mail or MS Outlook as the client. Many of us grew up kind of expecting certain things like email accounts to be free….albeit provided normally by a search company trying to use us as advertising targets for their customers (outbound marketing clients). Most of us are probably are familiar with the term “nothing comes free” but the nuances of advertising were somehow “manageable” to avoid buying into a paid or professional system. Whether you “see” email as a desktop program or browser what is common among all of us today is the issue of security and privacy. It seems a week cannot go by without some new revelation being disclosed about somebodies email or private information being released. 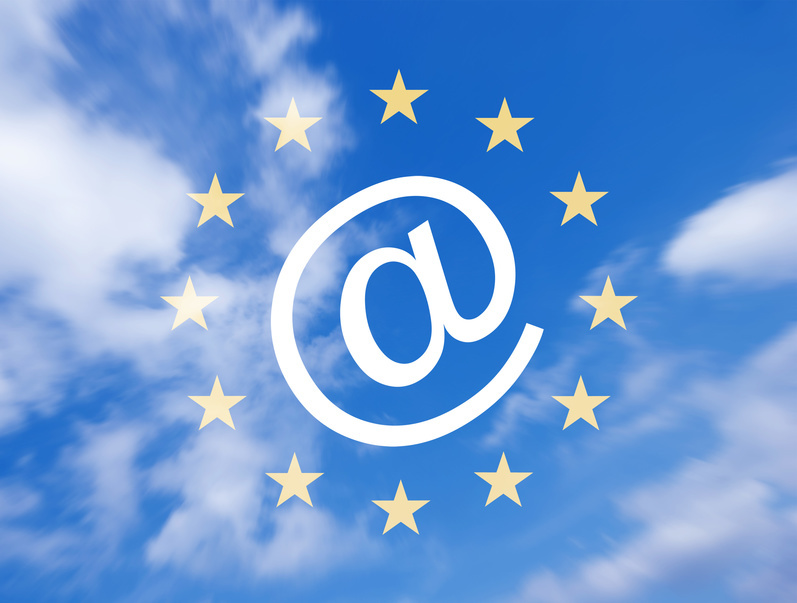 Compounding the issue of security and privacy for European companies is the control of “where” their email resides and under what or “who’s” laws are controlling the access to that data. Email often times for a business is data that contains valuable information about their company’s products or trade secrets. That means for anyone using a free system, those overlooked “click wrap legal agreements” typically blur the ownership and access rights because they need to use that data for advertising purposes. This can be a show-stopper for an organization that needs to protect not just its products and services information rights; but those rights of its employees too. For Europe, staff working in the company or public agency have rights under European regulation and the organization is more than compelled to oblige. The cloud services topology and emergent WebRTC based unified communications has come quickly across the spectrum and brings with it rays of fresh sunshine on an otherwise impenetrable playing field. There is a massive opportunity for European hosting providers to offer Unified Communications in a private or National Cloud and compete head on with advertising based services that cannot offer localized support very well and have legal barriers to adoption for anyone concerned with European legal protection. Hosting companies that once saw large cloud service providers as a tidal wave dumping free services across their subscriber base now find themselves in a unique opportunity to add high value services within the legal frameworks of their respective markets. CommuniGate Systems provides unparalleled stability and reliability in its hosting platform for over 25 years enabling more than 250 network operators to deliver quality inside their market place. Join our community today and talk to one of our regional representatives about how we can help you build a branded Unified Communications solution that is complaint. peekaboo – I see what you do!